Many innovations introduced in the States by RCF, who are this year celebrating 70 years in the business. 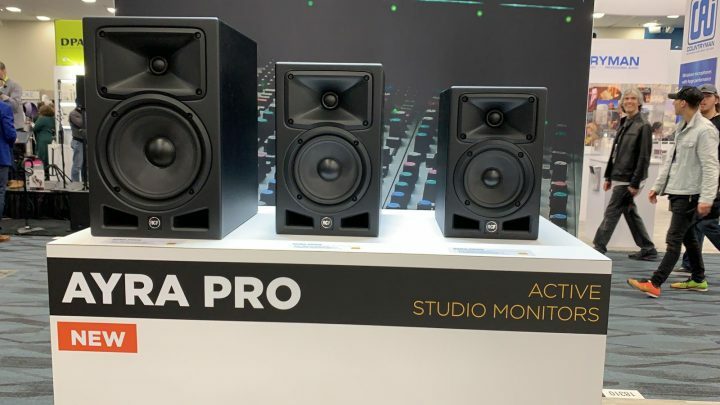 Let’s start with AYRA PRO studio monitors, designed for near-field listening in applications such as home recording. 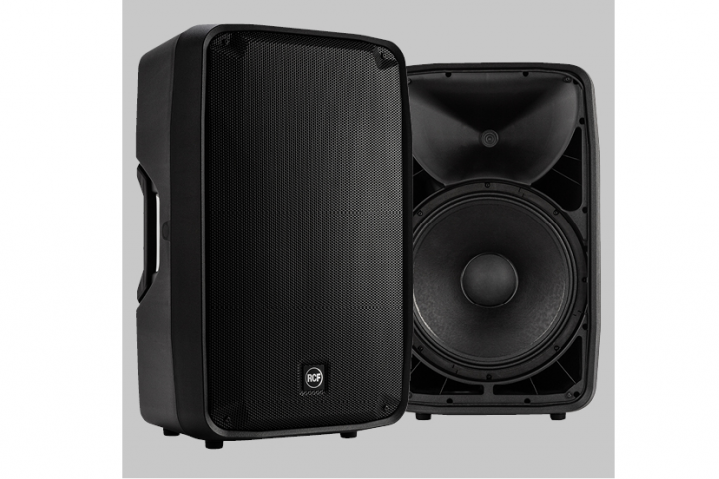 The series is equipped with an extremely precise dome tweeter and a powerful fibreglass woofer, and is optimised for quality listening in all circumstances, from home recording to multimedia use or simply as a computer monitor. 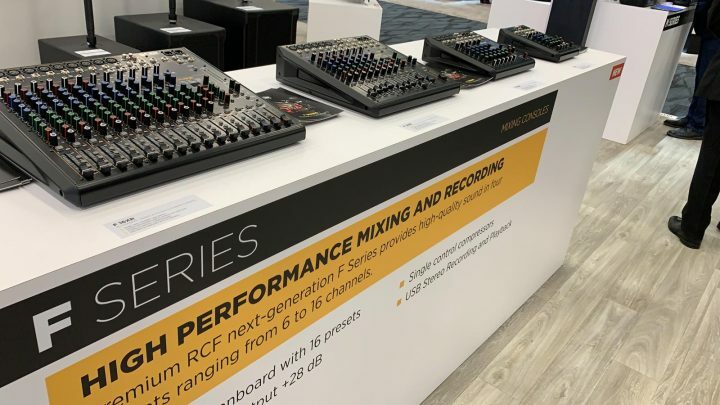 RCF are also showcasing the F series of mixers, with four models ranging from 6 to 16 channels. 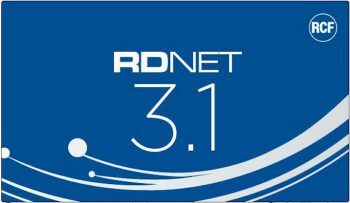 With an immediate and intuitive user interface, long-lasting connectors and metal frame, this also makes the series reliable for every type of application. Inside the F series are high quality pre-amplifiers with phantom power, separate line input, as well as an effective equaliser. There’s also single-control dynamic compressors, with which you can model the dynamics of the signals, an especially useful function. And it does not end there. 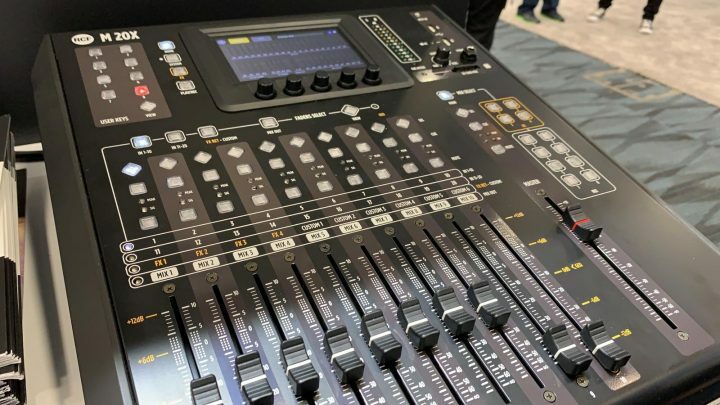 The RCM M 20X digital mixer, a 20 × 14 mixing / recording console with 11 motorised faders and 16 digital preamps, makes its debut at the NAMM. 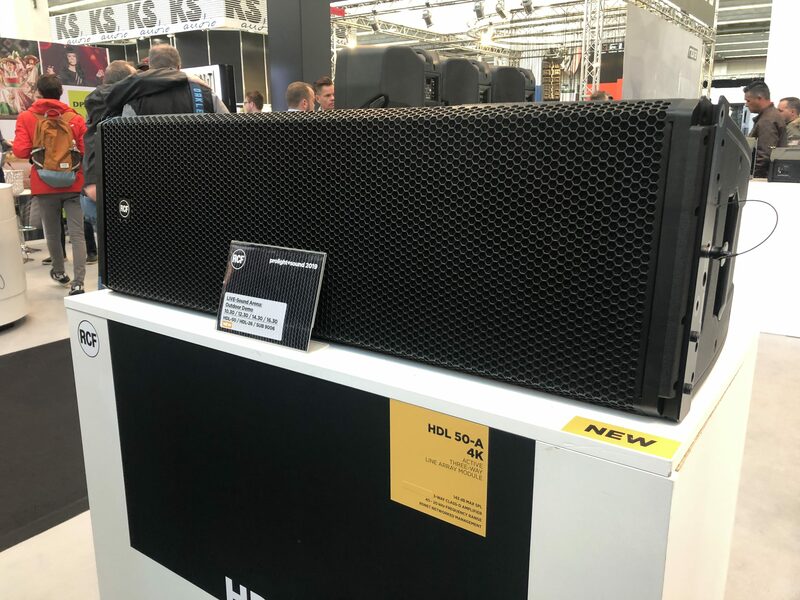 Despite its size, the M 20X contains an entire suite of features based on the M18 predecessor, such as high-profile preamplifiers, A/D converters, a high-class DSP, WiFi remote control and a complete set of multitrack recording and playback features. The user interface has been completely redesigned so as to be able to modify the various parameters in a few simple moves, thanks to the 5″ high-contrast touchscreen, five multi-function encoders and 64 buttons, 8 of which can be customised.